This land is waiting for you to build your dream home. Close to town, but on a quite road.Exclusive builder is Posthuma Homes LLC. Driving Directions: From Hwy 57 turn on Hwy 28 to the west. then right on Depot ST, Depot ST turns into 8th St then into Pheasant Run. 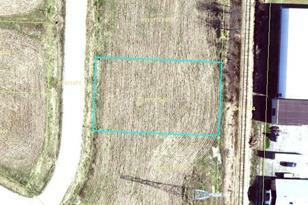 Lt18 Pheasant Run, Waldo, WI 53093 (MLS# 1614759) is a Lots/Land property with a lot size of 0.43 acres. 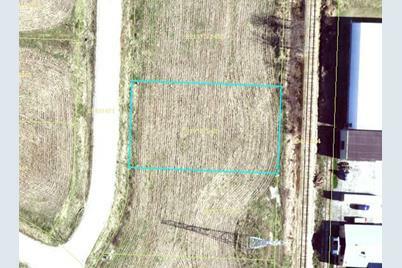 Lt18 Pheasant Run is currently listed for $9,900 and was received on November 19, 2018. Want to learn more about Lt18 Pheasant Run? 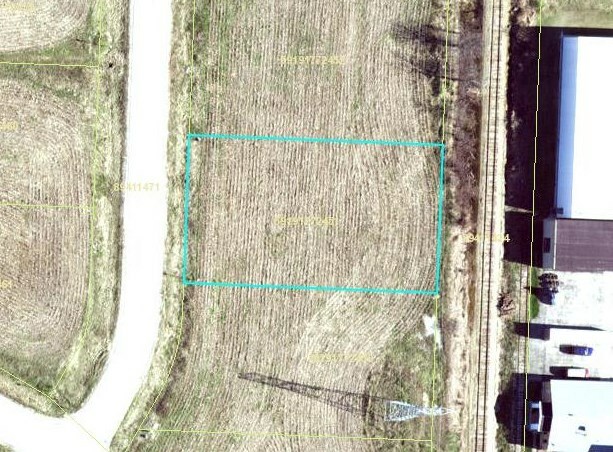 Do you have questions about finding other Lots/Land real estate for sale in Waldo? You can browse all Waldo real estate or contact a Coldwell Banker agent to request more information.